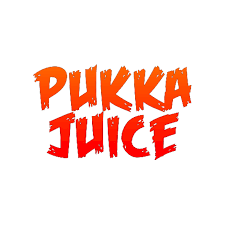 Pukka Juice is a UK based E-Liquid brand, with one goal in mind, to offer the best quality juice, with the best flavours for the best price. Being one of the more established UK companies, its no surprise to us that is exactly what they are doing. 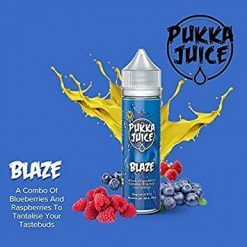 If you haven’t done so already, give this award winning e-liquid a try today.